An electronic book or eBook is a book published in digital format suitable for reading on a device, be it a reader device itself or an application for tablet or computers. eReaders, or eBook Reader, are the devices designed for reading digital books. They are often named eBooks, confusing the device with its contents. Although there is a variety of models and brands on the market, most tend to use digital ink technology, with a non-backlit screen that provides a comfortable reading, like printed paper. eBooks are files that can take several formats and extensions, adaptable to the variety of existing technologies and devices. The most known and used, recommended by the IDPF (International Digital Publishing Forum) is ePub, open format that uses a XML structure and that can be read by most eReaders available. Another common eBook format is Mobi, specially prepared for Kindle reader, by Amazon, the world's bestseller. More information on standards in Wikipedia. Widely spread document format, created by Adobe and readable in several eBook Reading devices. Tablet refers to a type of portable computer, bigger than a Smartphone or a PDA, with a totally tactile screen needless of a physical keyboard. It's a device conceived for internet connection and that integrates not only eBook reading applications but all sorts of tools and multimedia applications, opening a range of possibilities regarding content. It is the most known tablet worldwide and a the best-seller. Created by Apple, it has its own application standards and distribution platform. Operating system for mobile devices developed by Google and integrated in many tablet models. Like Apple's system, Android also has its distribution platform for own its own applications. Online Bookstores are websites that sell books, many of them eBooks. The e-commerce system and web application allows, among other options, to search the eBook, buy it and download to the device or the computer for further reading. Some of these online bookstores also develop their own eReader, so many of these, like Amazon's Kindle, already integrate the connection to the store, facilitating the buy-sell process. It stands for Digital Rights Management, a system that controls the access (copy, printing, number of access and type of device) to an eBook, enabling management the intellectual property rights. It refers to the development of a marketing and communication strategy and actions within Internet social networks and Web 2.0 applications like blogs, news and feed aggregators, multimedia and interactive websites and microblogging networks. These are applications that allow the buy, management and reading of eBooks in tablets and computers without needing an eReader. They can be assigned to online bookstores but downloading them is usually free. 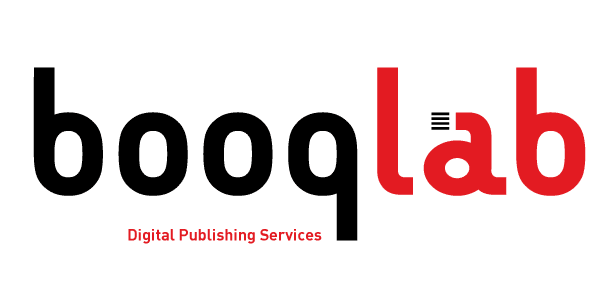 Some of the best known applications are Adobe Digital Editions, Kobo, Kindle and Nook. Contact us for more information about any of the above concepts or any other that you think that may be related.